Call it the Pacific Coast Highway, State Route 1 or just Highway One. It doesn’t particularly matter what you call it as long as you experience it for yourself. Spanning the nation’s most beautiful stretch of highway, the Pacific Coast Highway exemplifies the old cliche that it really is about the journey, not the destination. The Pacific Coast Highway features some of the most breathtaking scenery in the American West with gentle, sandy beaches and sunny days in the south and the contrast of craggy, fog-shrouded cliffs in the north. Stretching northward from the heart of Dana Point all the way to Leggett in Mendocino County, SR1 is technically 655.8 miles long, but many visitors focus on the most iconic portions of the highway including the sights of Dana Point. For those considering driving the bulk of California from north to south, there’s no better choice than to take the scenic coastal route rather than the flat, utilitarian freeway known as Interstate 5 that cuts through the center of California. Opting for the coastal drive will put you directly on State Route 1 and its most jaw-droppingly gorgeous stretch, the Pacific Coast Highway. The only real question is whether to start south in Dana Point and make your way north or start in the north and trek southward to Dana Point. Either way, you can’t go wrong, and it helps to understand some of the storied history of this famous stretch of highway before you go. What better place for the Pacific Coast Highway drive to begin than right in our own backyard in Dana Point? Whether you consider it the start of the PCH or the end, Dana Point holds a special place in the history of this great highway. 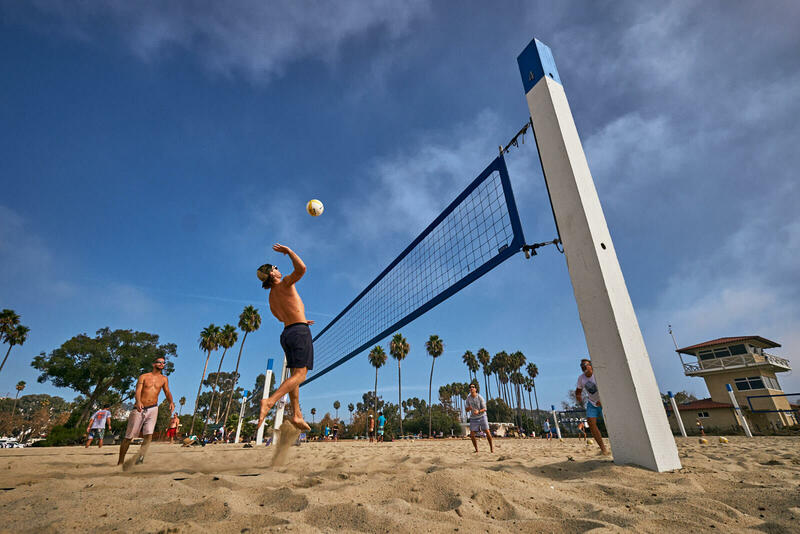 Just north of Dana Point is San Juan Capistrano, where Interstate 5 morphs gracefully into State Route 1 near Capistrano Beach, better known by locals as Capo Beach, a terrific place to shoot some hoops, spike a volleyball or simply enjoy the beach. 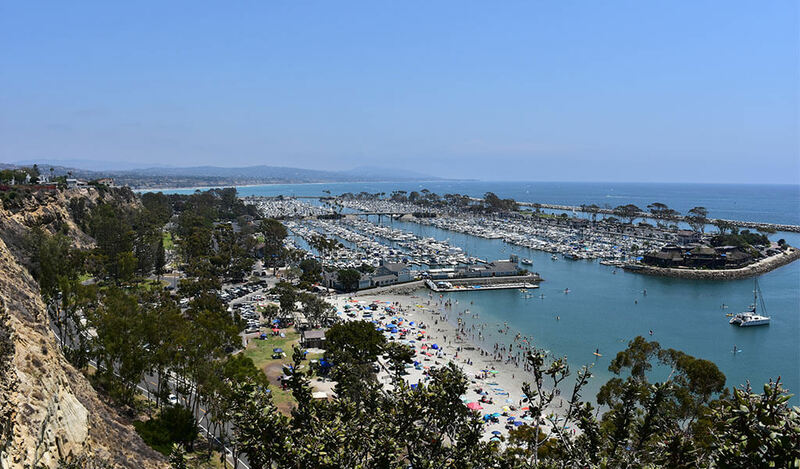 Moving westward through the heart of Dana Point, you’ll cross Doheny State Beach, home to the annual Ohana Festival. From there, you’ll pass Lantern Bay, the Laguna Cliffs Marriott Resort and Spa and then Dana Point Hilltop Park, the perfect place to stop and snap a photo. 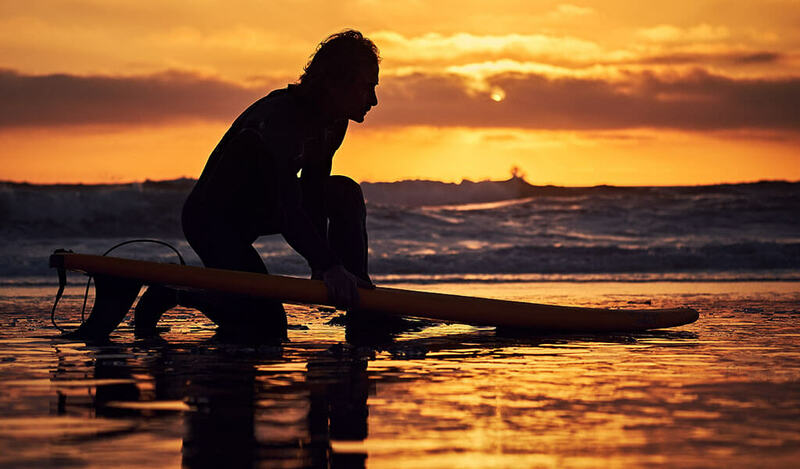 Turning northward, you’ll pass The Ritz-Carlton, Laguna Niguel, Salt Creek Beach and the Dana Point State Marine Conservation Area. A little ways up the road is Laguna Beach then Los Angeles, but if you’re staying in Dana Point, this is a great opportunity to turn around and experience this beautiful drive from the other side of the road, especially if you’re looking to avoid LA traffic and take things at your own pace. That’s how we like things in Dana Point. The Pacific Coast Highway is busiest in the summer, but there’s plenty of room to explore in the off-season, as well. Just make sure to check with CalTrans for weather and road conditions before making a long trek up SR1. With the advent of the automobile in the early Twentieth Century, it became clear travelers would soon be looking for ways to make the trek from Los Angeles to San Francisco and back – something that took days in the pre-automobile era and was heavily dependent on weather and other seasonal factors. In 1910, California passed a highway bond that would eventually solve this problem. Over the first half of the century, the roads that would become State Route 1 were built in fits and starts, with problems such as landslides in the north delaying construction. But the efforts continued and eventually State Route 1 was christened in 1939 during the Roosevelt administration. Despite this long and complicated history, the efforts paid off, with what we now affectionately call the Pacific Coast Highway becoming a bucket list item for travelers the world over. 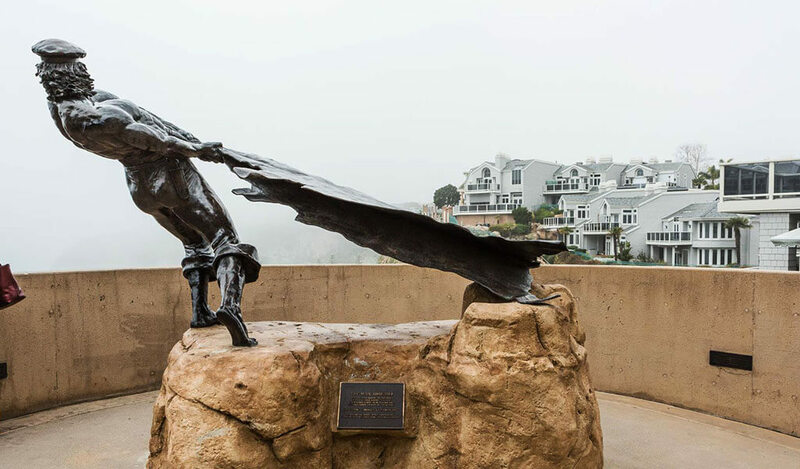 Starting at Capistrano Beach in Dana Point, the Pacific Coast Highway snakes up the coast through Los Angeles and Ventura counties, providing incredible front-row ocean views along the way. Just make sure to keep your hands on the wheel and your eyes on the road, as there are ample spots to stop and take in the beauty along SR1. 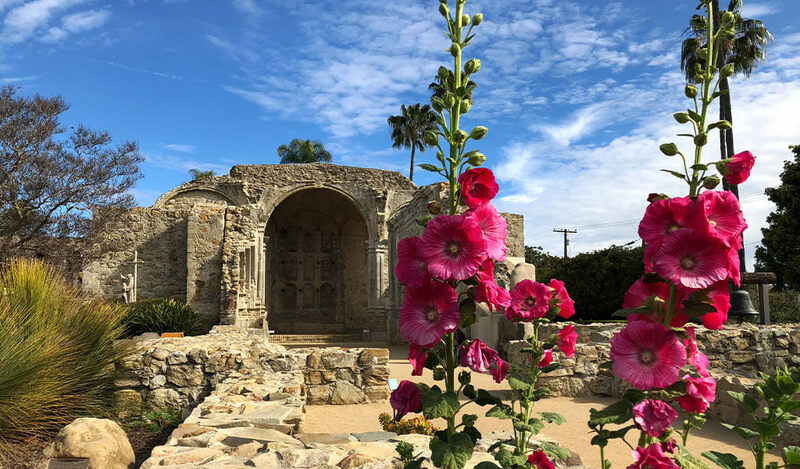 From there, you move northward into the central coast, where you’ll spot the Hearth Castle in San Simeon then inspirational cliffs near Big Sur. After that, it’s on to the City by the Bay, San Francisco, and then to Mendocino County, where the highway comes to an end near the redwoods in Leggett, California.